Exciting times as we launch our brand new website to go alongside celebrating 25 years in business in 2018. With the new year fast approaching we decided it was an ideal time to modernise our online presence with a newly built site with the help of the lovely Helena @ 49digital. 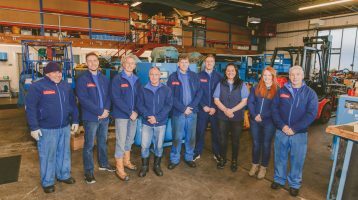 We will have been established as a limited company for 25 years come June 2018 and the new website will mark the occasion by giving our customers a more modern online experience with AS Pneumatics . 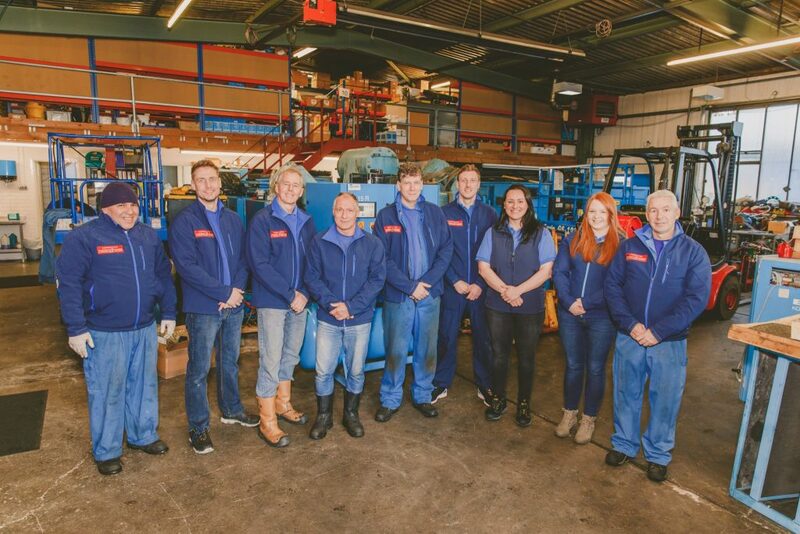 With our supplier Boge compressors we continue to offer the finest in German engineering and the latest compressed air technology and celebrate almost 23 years as the North East’s only Boge official reseller.